Jo Ann K. Dobransky – Arleo & Donohue, LLC. Jo Ann K. Dobransky has twenty-five years of general litigation experience and has been of counsel to the firm since 2005. Jo Ann specializes in the areas of commercial litigation, employment law, and complex environmental litigation. 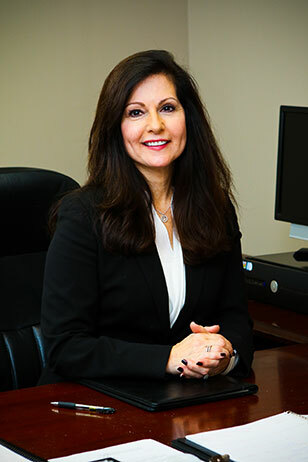 In the area of employment law, Jo Ann has successfully litigated cases involving discrimination, wrongful termination, disability, Conscientious Employee Protection Act (“whistleblower”) and restrictive covenant claims in both federal and state courts. Her experience also includes counseling clients in connection with workplace policies and compliance. Jo Ann’s diverse practice also includes litigation in the areas of insurance defense, products liability, construction, and toxic tort. She has briefed and argued significant cases in both federal and state appellate courts. Jo Ann is a member of the New Jersey State Bar Association and its Environmental and Labor and Employment Divisions.